Considering the countless benefits of incorporating DevOps into practices, the barriers that are often faced towards adoption can be considered comical. 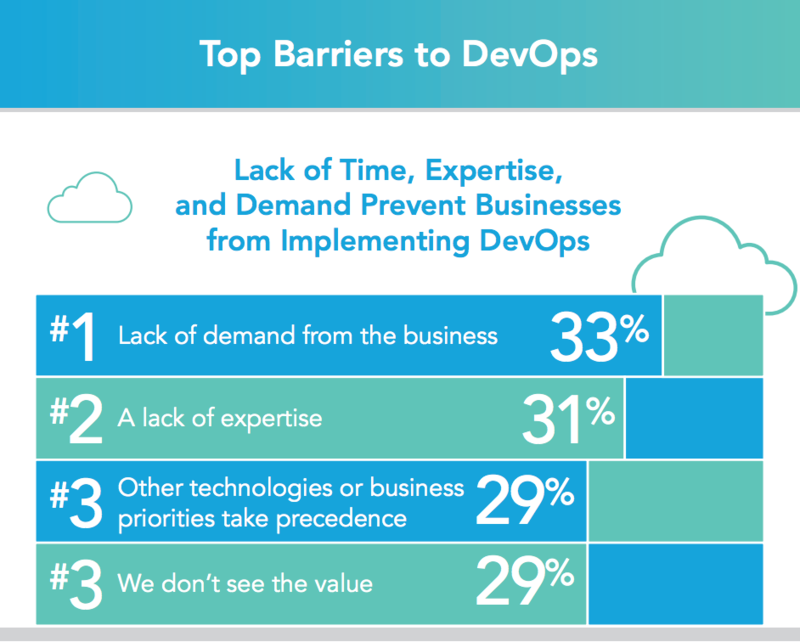 If you’re facing difficulties in convincing the higher-ups that now is the time to implement (or at least look into) DevOps, you’re not alone. Thankfully, there is a way to make your presentation more solid and convincing. Is it possible to present a winning case, despite being surrounded by opposition? Absolutely. This is to be viewed as an investment in infrastructure. The lack of this investment results in teams operating at a much slower pace, with noticeably reduced quality in results. Goals need to be laid out beforehand, followed by practices that would support each goal. It’s very beneficial to leverage numerous approaches in DevOps, including automation, continuous integration, and continuous testing. Changes are seldom expected to take place overnight, as everything builds on the practices of previous frameworks. In the case of log analysis- DevOps is a different kind of beast. It is intrinsically linked with SaaS and Big Data. This allows it to utilize each platform to instantly pinpoint, assess, and resolve errors and anomalies. 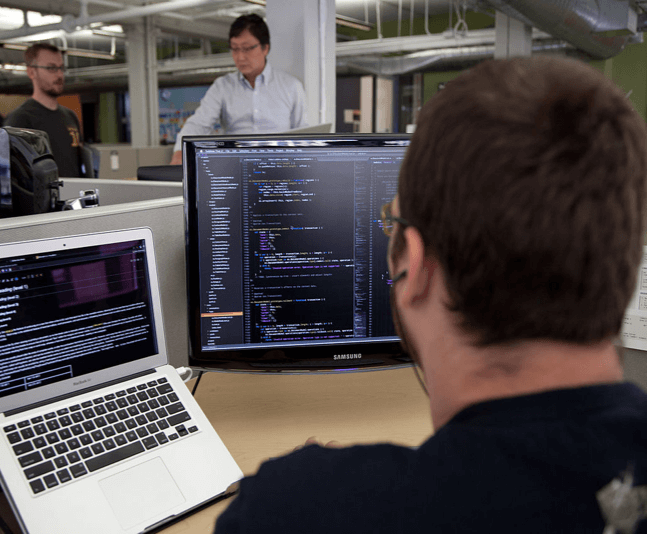 It’s a precious asset for companies, especially for their developers, because of the time and frustration that is saved from identifying and fixing issues. In turn, that significantly raises the quality of workflow and deployments- and let’s not forget the shortened release cycles. 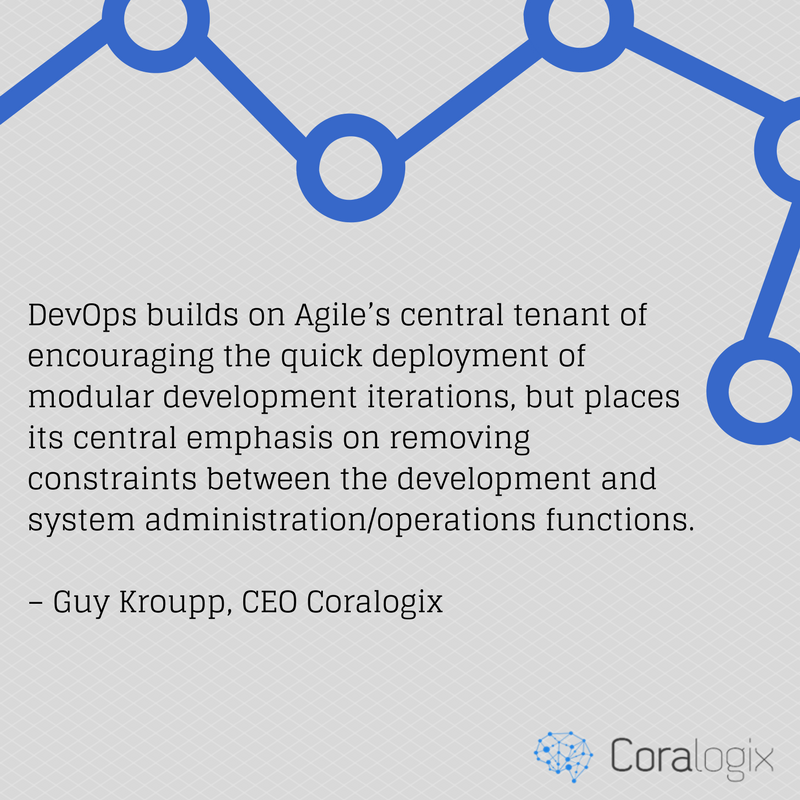 So how can you overcome the barriers of the adoption of DevOps? Cover the full scope of benefits, with concrete examples that will have them nodding their heads. In addition to the business benefits we previously mentioned, dive deep into the other perks that go hand-in-hand. Perks such as the customer experience, employee productivity, quality of service, efficiency of operations/processes- and make it all come full circle by discussing the many ways it would ultimately lead to new business growth.